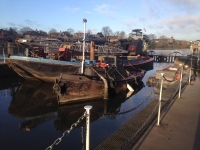 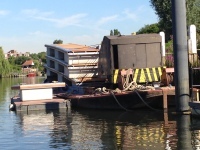 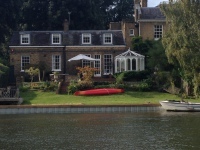 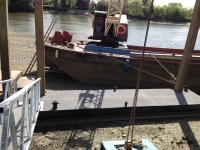 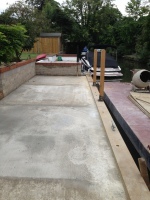 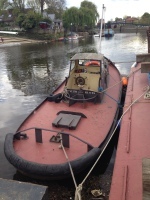 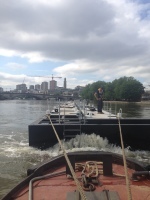 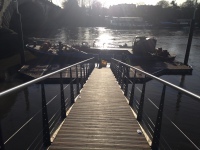 ​Pat Walsh Ltd is a family business with over 40 years of experience in Marine and Civil Engineering and particular expertise in waterborne construction on the River Thames. 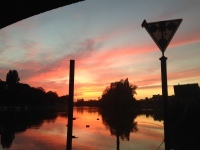 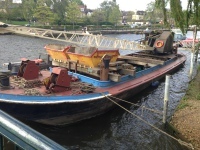 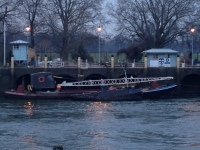 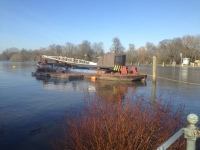 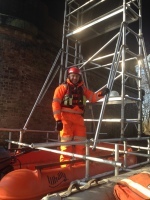 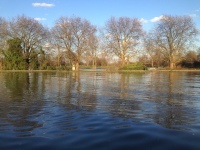 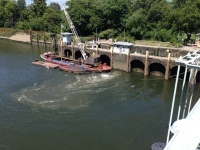 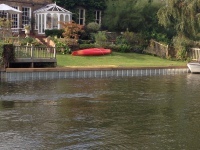 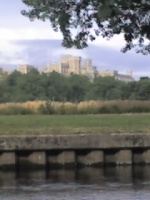 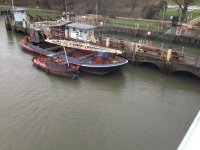 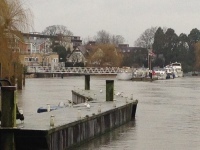 Based on the river at Teddington we have gained extensive knowledge in planning, managing and completing marine and civil engineering works on inland waterways. 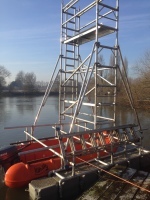 We are proud to have undertaken projects for the Environment Agency, Port of London Authority, The London Boatshow and private owners over the years. 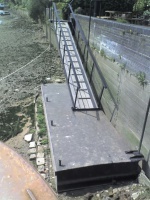 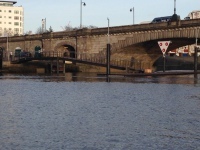 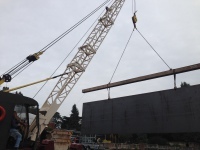 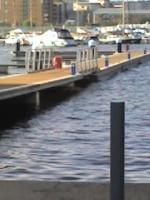 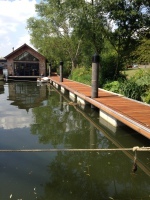 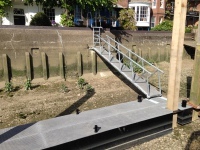 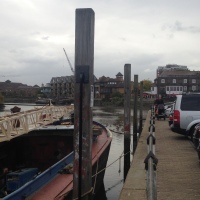 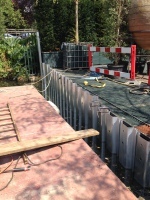 These have included steel and timber piling, bankside protection, raised deck areas, slipway construction, fixed and floating pontoons, landing stages, moorings, flood defences and wet dock installation.